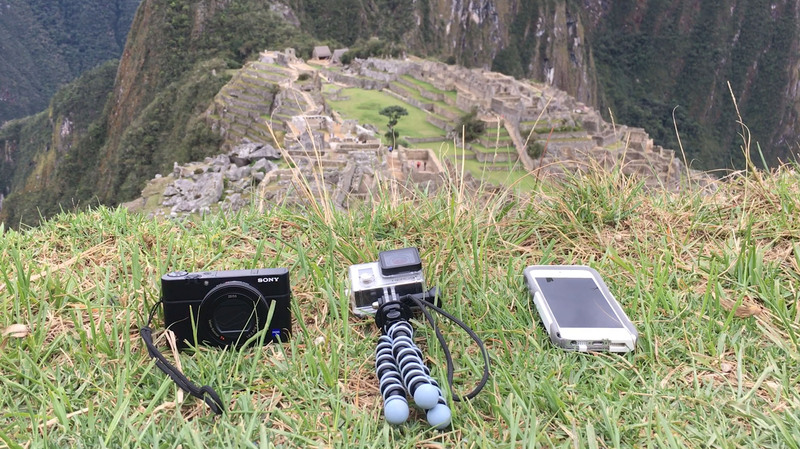 I recently took a trip to Machu Picchu and it was amazing! I might create another post just about the trip later. 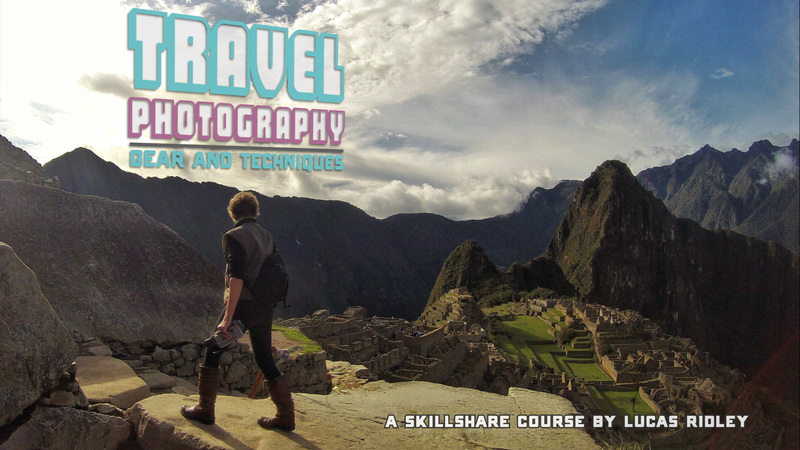 While I was there I filmed a short class on Travel Photography!